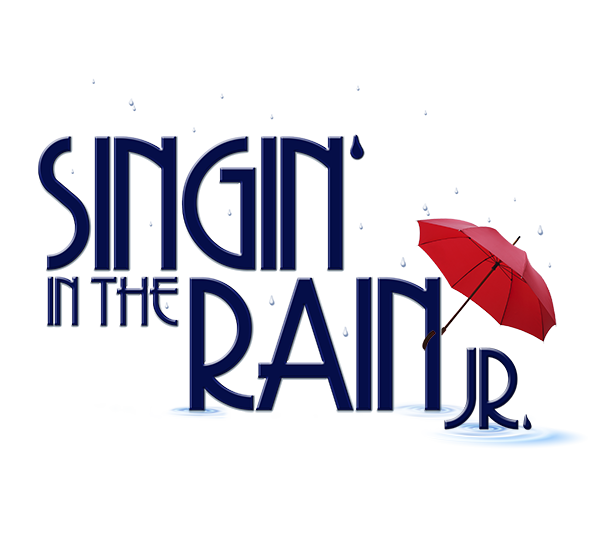 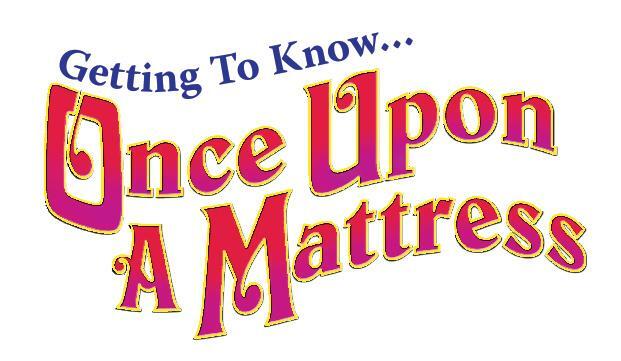 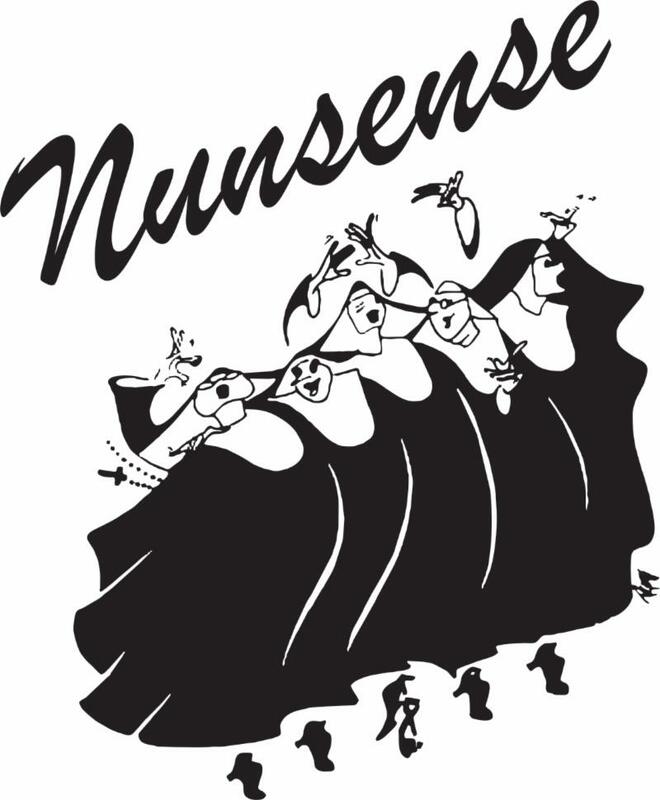 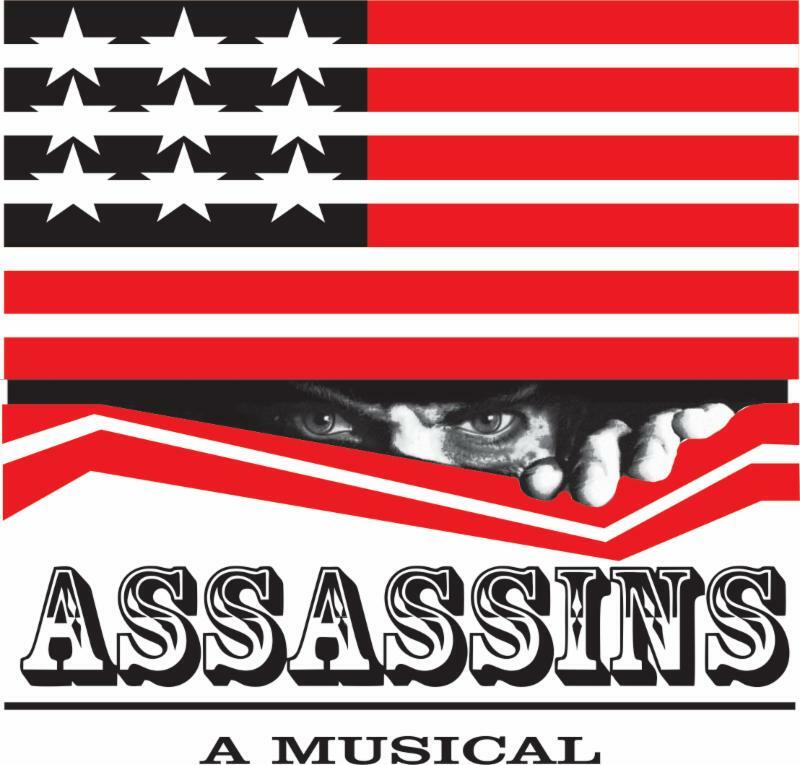 by special arrangement with Warner Bros. Theatre Ventures, Inc.
is presentedthrough special arrangement with Music Theatre International (MTI). 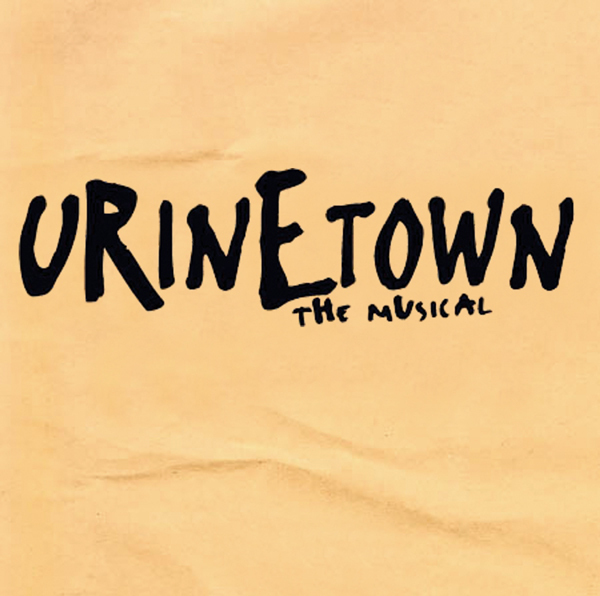 URINETOWN is presented through special arrangement with Music Theatre International (MTI). 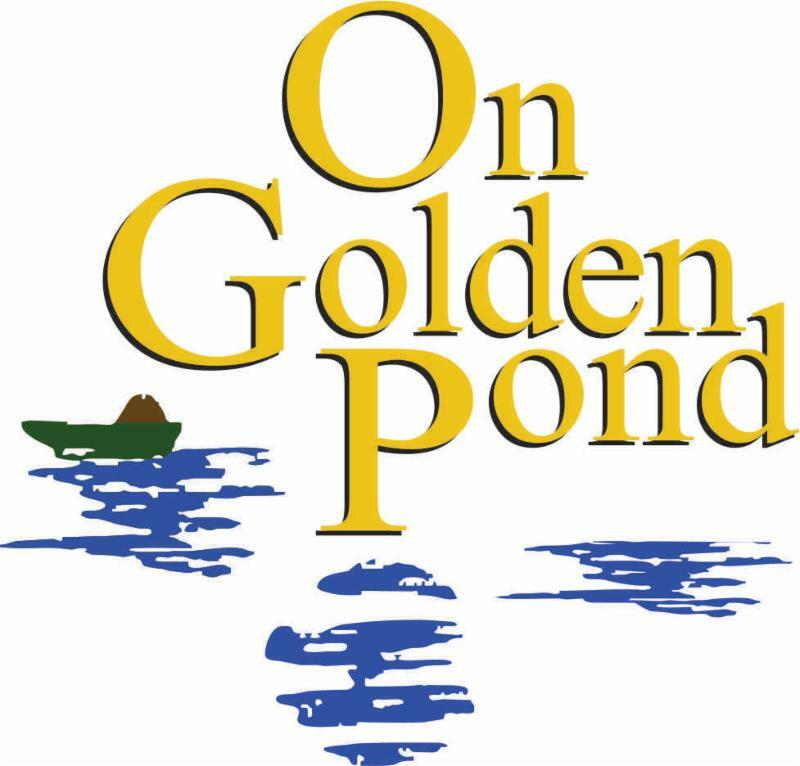 ON GOLDEN POND is presented by special arrangement with Dramatists Play Service, Inc., New York. 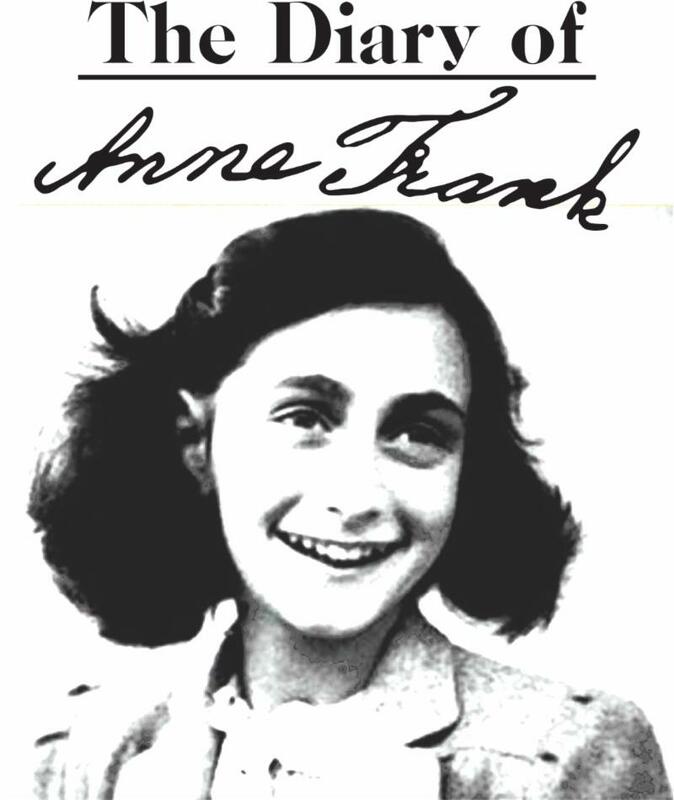 Based upon "Anne Frank: The Diary of a Young Girl"